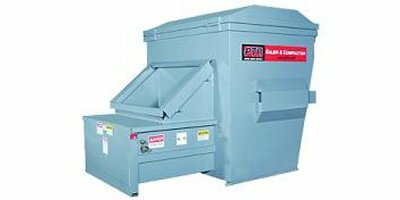 PTR is the largest manufacturer of vertical balers and waste compactors for the retail industry. 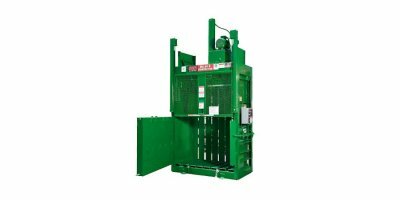 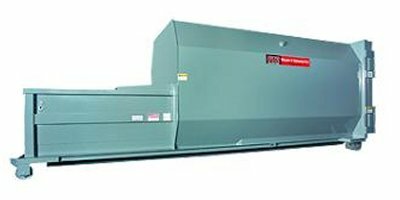 PTR manufactures a full line of stationary, self-contained and vertical compactors along with the most extensive array of Vertical Balers. 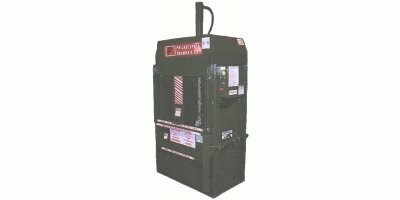 Our outstanding customer service is why PTR is considered the pinnacle in the industry! 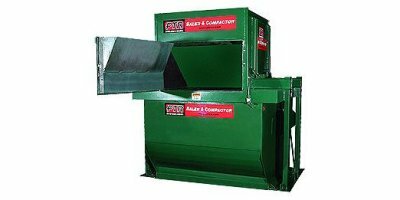 PTR Baler & Compactor…The Leader in Manufacturing Excellence and Proven Performance Around The World.